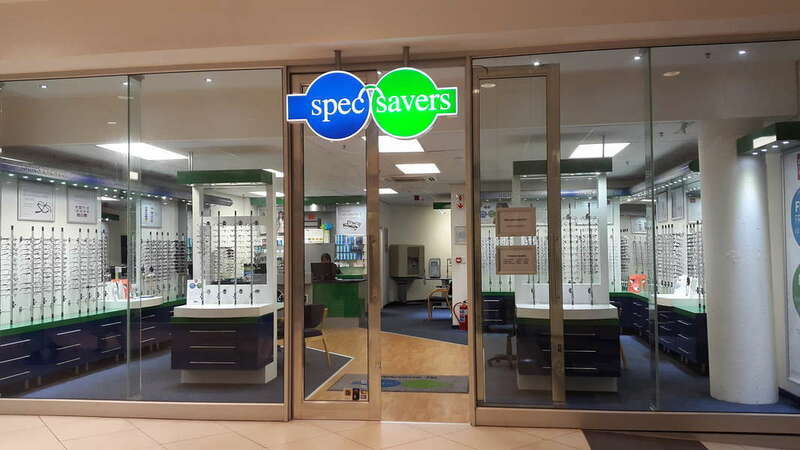 Spec-Savers Parow Centre welcomes all our patients with a smile and a warm heart when they visit us. Our Store opened in December 2011. With 2 Optometrists and 5 staff memebers, we are able to offer our patients 2 state-of-the-art testing rooms equipped with Fundus Camera - Captures high quality images of inner eyeball; Corneal Topographer - Captures detailed topographical map of Cornea - for Scleral and RGP contact lens fitting; Pachymeter - to accurately measure corneal thickness. Our optometrists strive for: Keeping abreast with latest technology and developments in eyecare; Having time for your patients; Never rushing through examinations; Attentiveness; Accuracy. Why not make an appointment online at Spec-Savers Parow Centre today to meet our Friendly team!